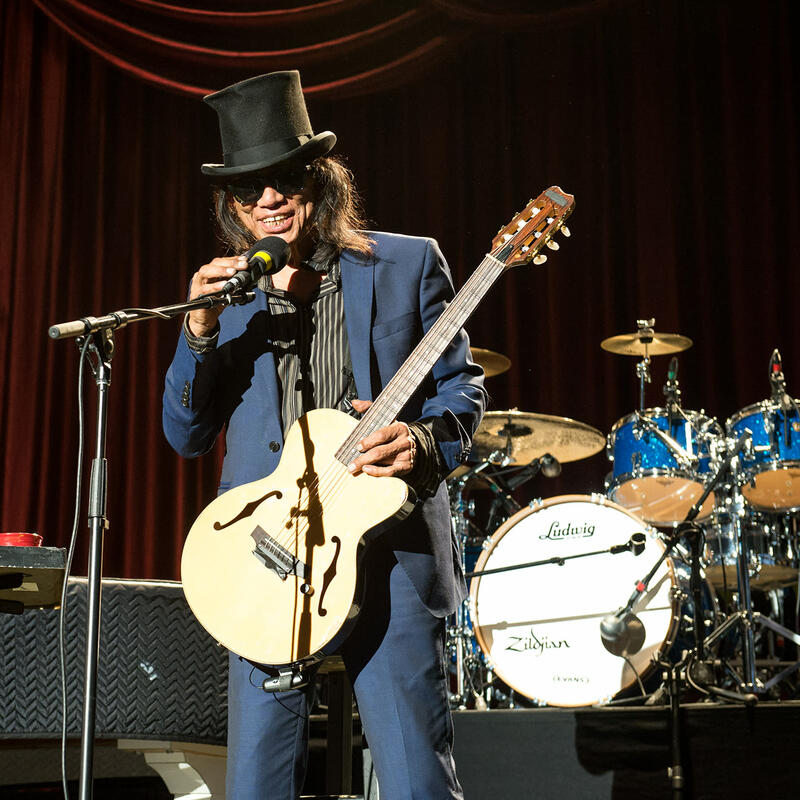 The subject of the 2012 Oscar®-winning documentary, Searching for Sugar Man, singer-songwriter Rodriguez began performing in bars and clubs around the city of Detroit in the 1960s. 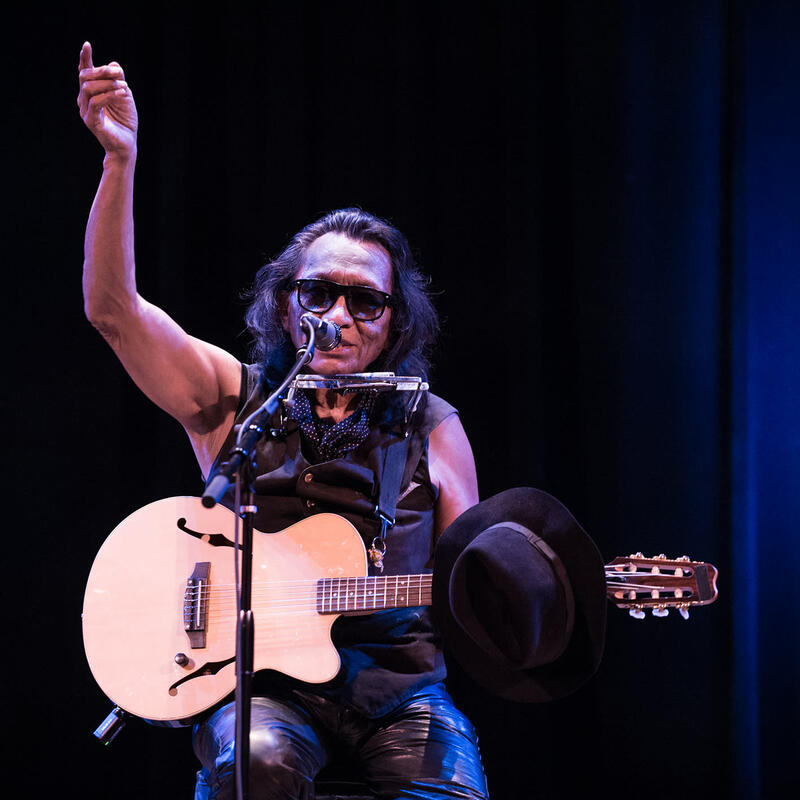 He recorded two studio albums, Cold Fact in 1969 and Coming from Reality in 1971, but these recordings went unnoticed in the U.S., and Rodriguez eventually turned his efforts elsewhere. As it turns out, South African anti-Apartheid activists and musicians alike were inspired by his counterculture lyrics. He had reached legendary folk-rock super stardom status there, where mistaken rumors circulated that he had perished. In the late 1990s, South African fans finally sought him out, leading to the unanticipated renaissance of his music career. This is the story that is played out in Searching for Sugar Man, which gave Rodriguez a new measure of fame in the U.S., with his music and story now reaching audiences worldwide.